Hello Happy Readers! When I blog about previous weddings I always remember the fun times I had with each of my couple. The funny moments, the loving moments, and those special moments. Rik & Ritu were some of the most amazing people I had the pleasure to work with. Not only was the couple amazing but Ritu's parents were so unbelievably sweet! They made me laugh and smile and cry! Yes I cried! They were so happy to see their daughter married! 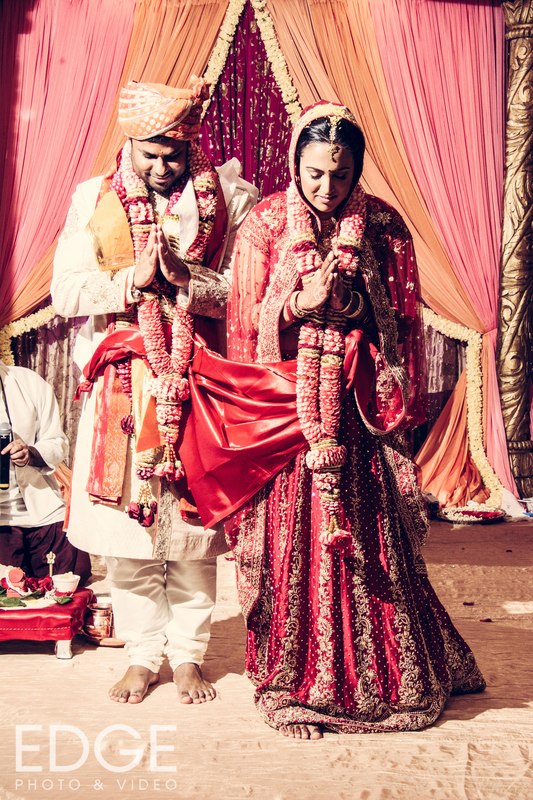 Rik & Ritu had their joyous occasion at the Sheraton Brookhollow. They had their Garba, Hindu ceremony, & reception all in one place. It was a beautifully designed by Prashe. They did a beautiful job! Another beautiful item that was incorporated into the wedding from Telegu which is where the groom is from is a beautiful display of florals in the shape of a peacock that the Mother of the groom painstakingly made. It was certainly gorgeous! 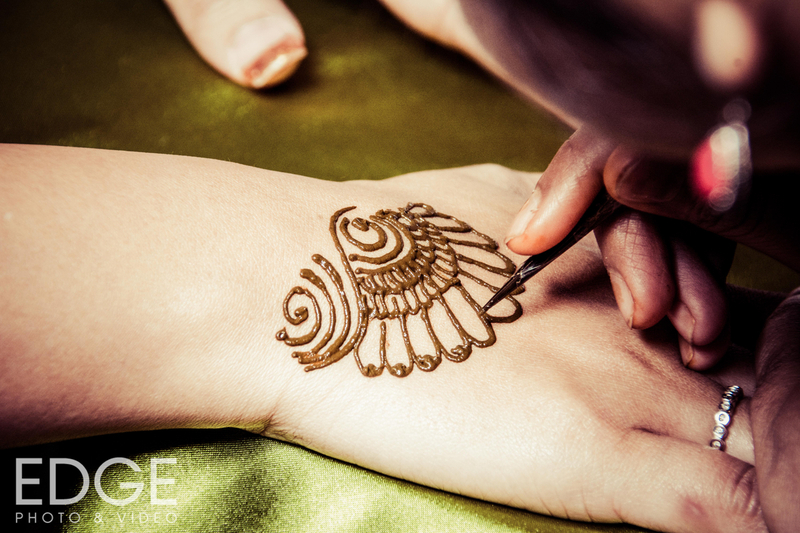 In order to incorporate vegetarian cuisine they hired the Swami Temple located in Stafford, TX to focus on delicious vegetarian food and Bombay Brasserie to focus on the non-vegetarian. They danced the night away with amazing tunes by DJ AV. Want to see more? Check out the images below! All but one image was photographed by Edge Photo & Video.